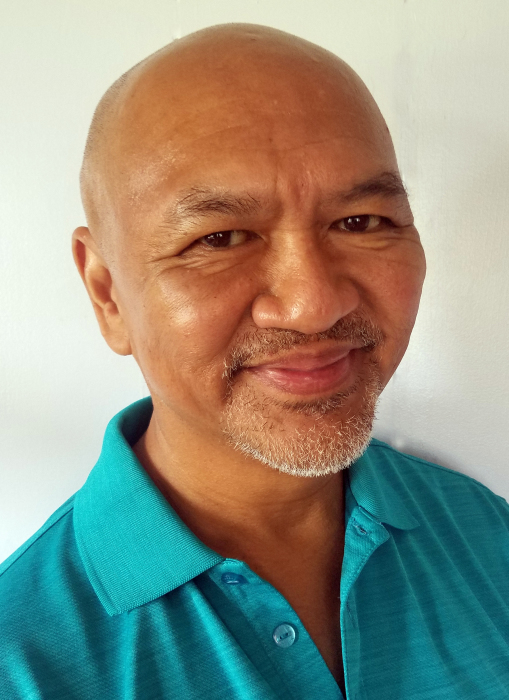 LAWRENCE UMILA TAGUBA, 62 of Wahiawa, passed away on January 25, 2019 in Wahiawa. He was born in Kyushu, Japan. Lawrence (Larry) Taguba is survived by his wife Teri Taguba, his brothers Dading and Sal Taguba his sisters Lili Elento and Terry Woods as well as several nieces, nephews, great nieces and great nephews. He taught art for thirteen years at Hana High School, one year at Dole Middle School, and 25 years at Leilehua High School. He instilled pride in the schools by having his students research, plan, sketch, and paint the majority of murals that are currently on the walls of the three schools. In the last 15 years of his career, he was instrumental in building one of the most successful art programs in our state. The Leilehua students captured over a thousand regional and national awards. While Larry had many interests, his passion was drawing and painting. He especially enjoyed creating artwork of comic book superheroes. His persistence and attention to details resulted in creations that captured not only the action of the scene, but the actors that portrayed the characters. Each of the past 8 years, he submitted one to three pieces to the San Diego Comic Convention Souvenir Book and all have been selected and published. Larry truly left his mark upon the world. He was a wonderful son, brother, uncle, husband, friend, teacher and mentor. He is greatly missed. Visitation will be 5:30 pm Tuesday February 26, 2019 at Mililani Memorial Park's Mauka Chapel. Memorial service to follow at 6:30 pm.